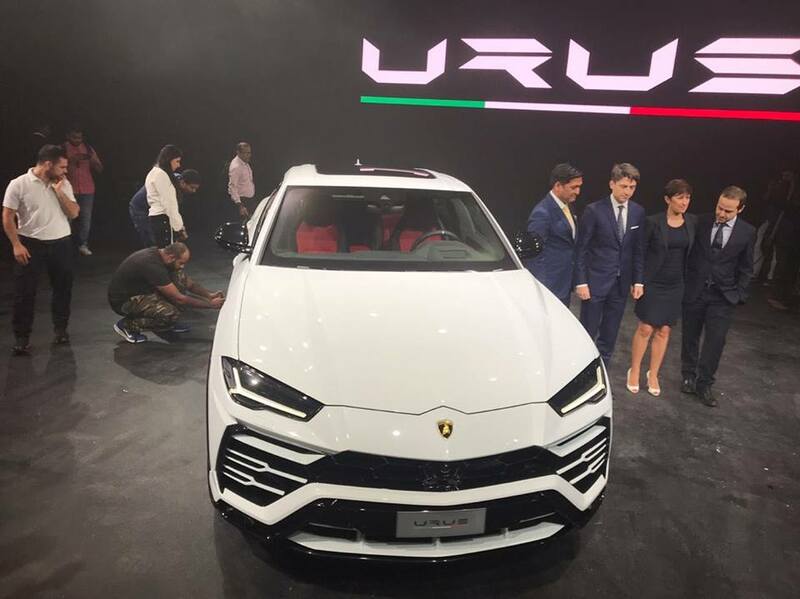 Within 38 days of global Launch, Lamborghini launches the Urus in India. Testimony to the Importance of India as a market and Super Luxury Vehicles No Exception! 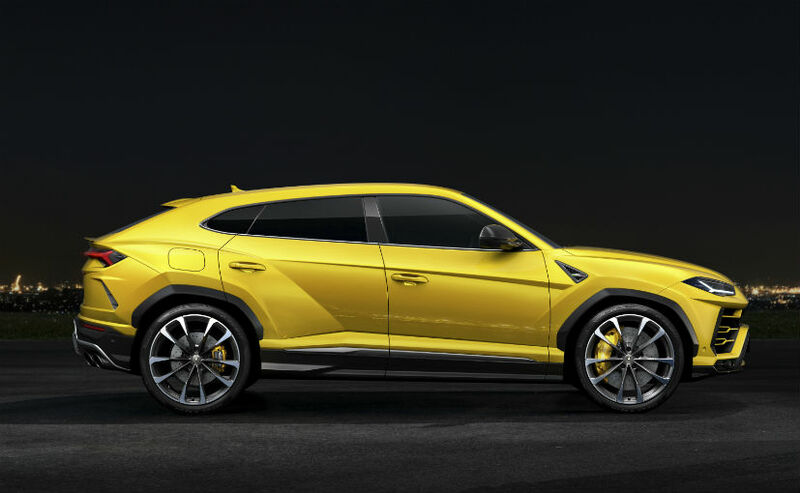 So Urus is slated to be the fastest SUV in the World. 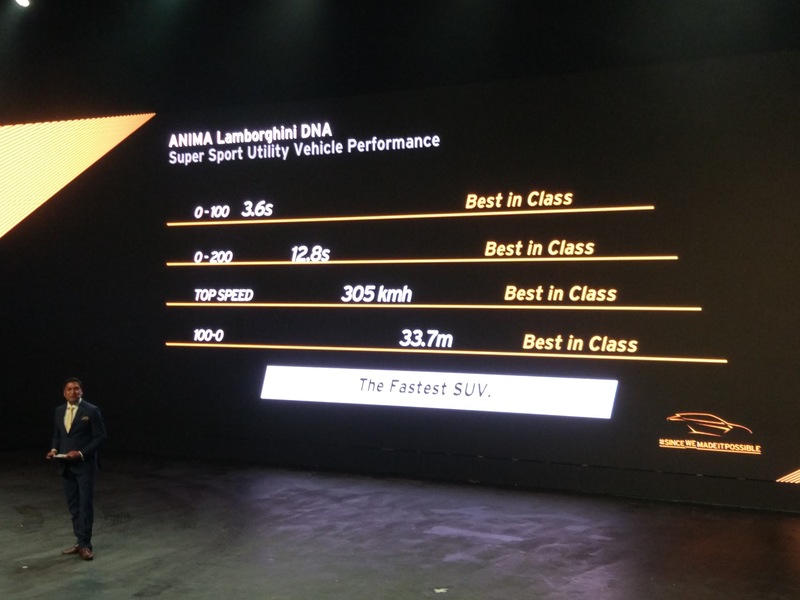 But Do I really, need really high speed if I’m in an SUV? Its like saying I need an All Terrain F1 Car ! But then McDonalds also started serving Chatpatta Naan .. so its the esoteric age of Paradoxes! 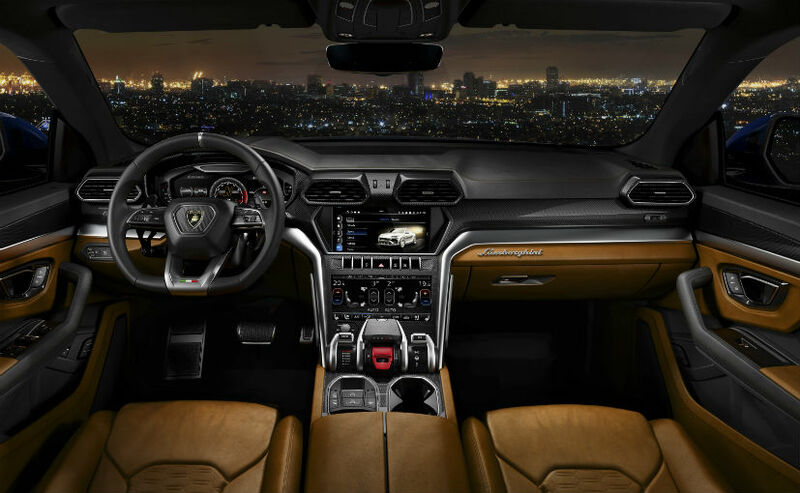 Is it the The Seldom seen Aggression in the SuperLuxury segment or the really Low Denominator or both, which make Lamborghini India say that they shall grow volumes 2.5 to 3 times! Brakes : 440mm carbon-ceramic brake Front discs. Now That’s the largest on any production car. Hey! Hey! Largest Boot space of 616 Liters. Now I can camp in the car too! 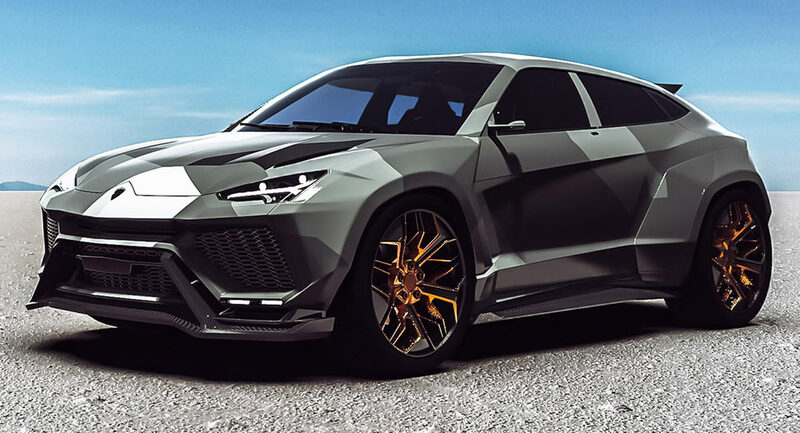 Priced at Rs 3 Crores, it’s surely on the “To Do List” of Tycoons Kids and Tech Billionaires! Global Annual Sales Volume of 8000 Cars, units allocated for India are already Pre Booked and SOLD OUT! 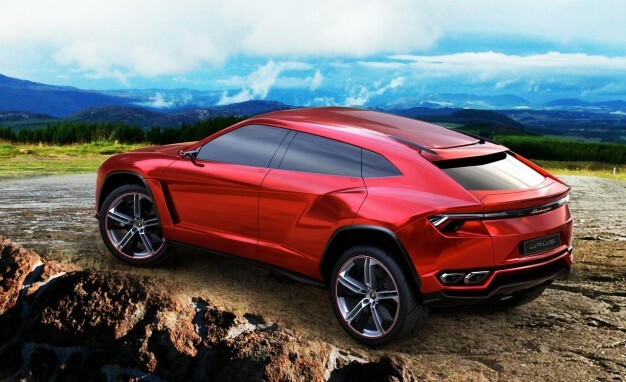 The “Famous Bulls” are Surely Charging whether its the BSE or Urus! ← Should one Buy a Car in Dec ?